Irina is a talented Ukrainian fashion designer with a distinct taste for beautiful and elegant clothing under the brand of her name that can be found in numerous store shelves across Europe. Irina believes, there is no trifle in sewing. Every women’s clothing peace is important including style, quality of cut, and fabric. Choosing fabric, designing models, all these are in her hands. The results speak for themselves. Gaining her a cult following in eastern Europe by her popular dresses among European celebrities and fashion connoisseurs. Irina cooperates with the models who take part in beauty contests and constantly demonstrates her collections on fashion shows. What is more important, the brand “Irina Marchuk” is affordable for all consumers, as well as for foreign markets. 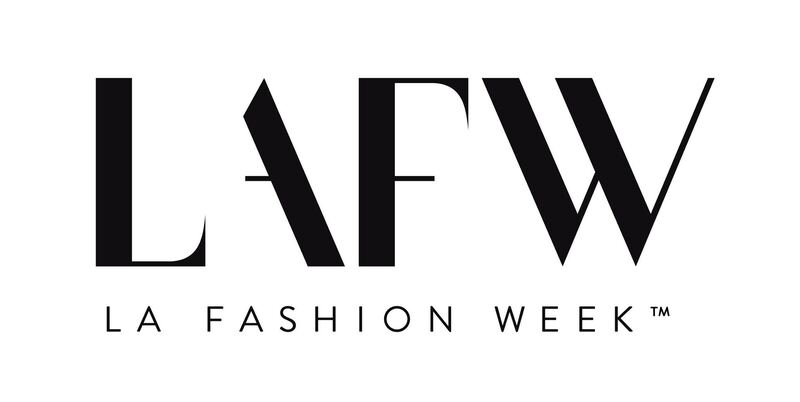 Making her US debut Irina will be creating a brand new collection to be presented at LA Fashion Week.